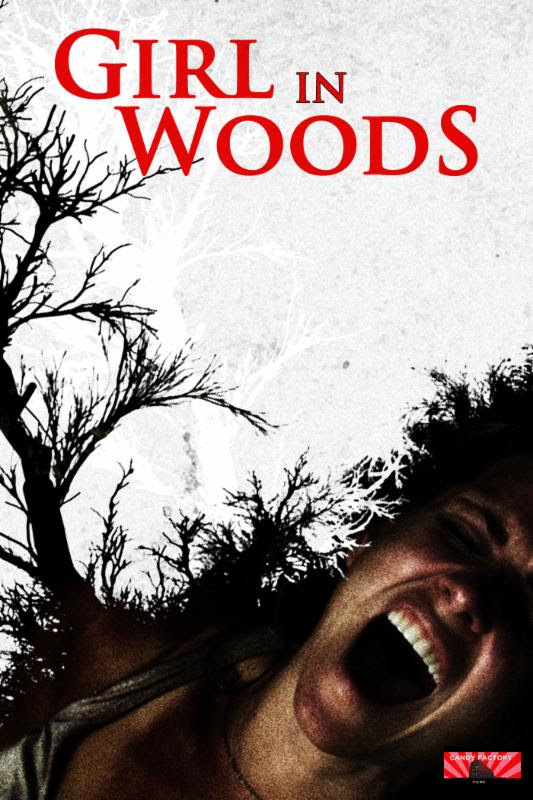 Candy Factory Films has announced the June 3rd Cable and Digital HD release of Jeremy Benson's Girl in Woods. The latest thriller from the director of Shutter and Live Animals, the titular Girl must battle nature and her own demons for her survival and sanity in a deserted part of the Appalachian Mountains. Girl in Woods will be available to rent or own starting June 3rd on Comcast, DirecTV, iTunes, Dish, Amazon Instant, Google Play, Vudu and more. Girl in Woods stars Juliet Reeves (Automaton Transfusion, Zombies, Zombies, Zombies! ), Charisma Carpenter ("Buffy the Vampire Slayer", "Angel", The Expendables), Jeremy London (Mallrats, "Party of Five"), Lee Perkins (Foxcatcher, KatieBird), John Still (Hustle and Flow, Live Animals) and introduces Shaun Elizabeth as "Little Grace." The death of her fiancé (London) leaves Grace (Reeves) abandoned in a harsh mountain wilderness. Struggling against the elements and fighting off starvation, the fragile shell of her sanity begins to crack. Her situation worsens when she notices a dark figure stalking her every step. Through memories of her mother (Carpenter) and father (Perkins), Grace finds a long-forgotten truth about herself. It is this secret, long hidden away, that will either lead her to safety or down a path of horror beyond anything she could comprehend.